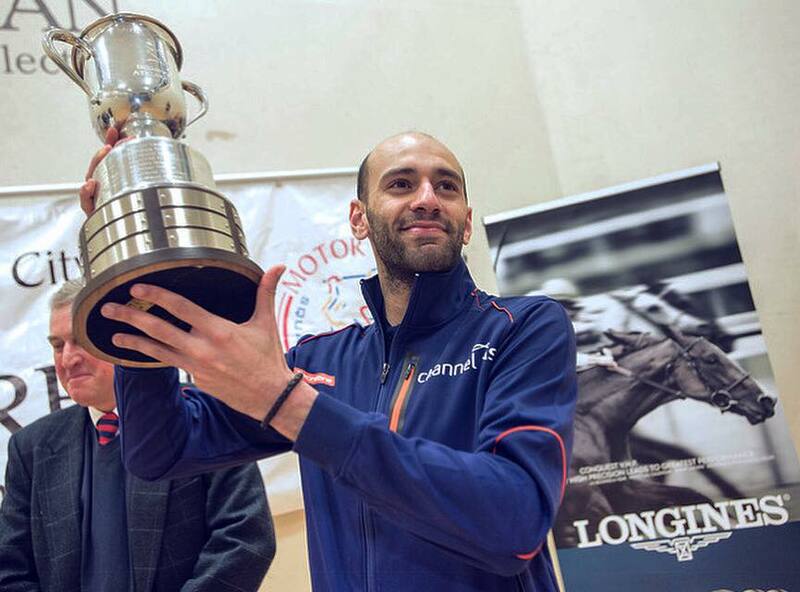 Egyptian Marwan El-Shorbagy, Mazen Hesham, and Mohamed Aboul Ghar have competed at the 2018 Suburban Collection Motor City Squash Open which took place in the US from 1 to 4 February. Hesham lost to Hong Kong’s Leo Au in the first round by 3-2 (9-11/7-11/12-10/11-7/13-11). Aboul Ghar lost to Colombia’s Miguel Angel Rodriguez in the quarterfinals by 3-2 (2-11/8-11/11-2/13-11/11-7). Marwan El-Shorbagy reached the final and beat New Zealand’s Paul Coll by 3-2 (11-9/9-11/11-8/8-11/11-9). The first Egyptian to win the Motor City was Karim Darwish in 2010. He was followed by Mohamed El-Shorbagy in 2011. Third Egyptian to win this prestigious championship was Amr Shabana in 2013. Mohamed El-Shorbagy was also the champion in 2014. In 2016 Ali Farag was crowned the champion.